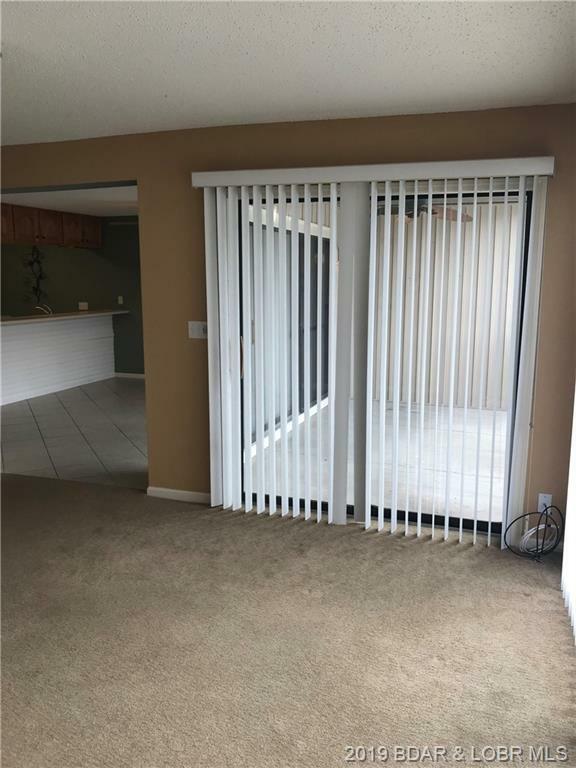 Tremendous vacant 3BR-3BATH, 1650 Sq.Ft. 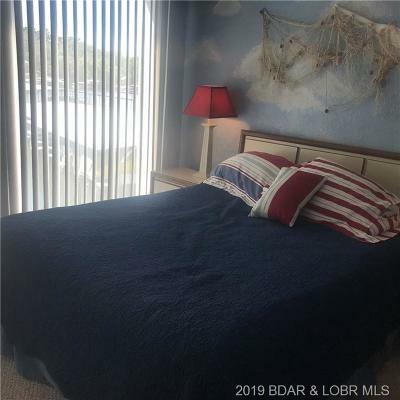 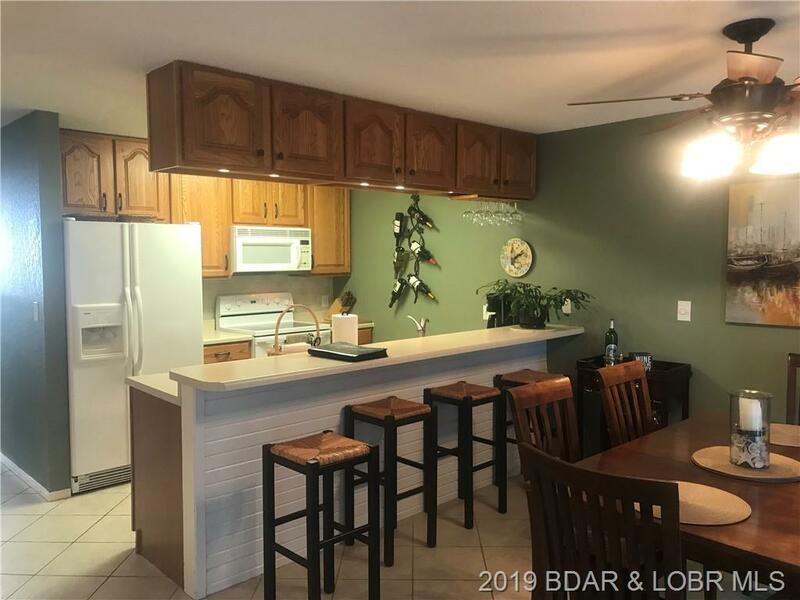 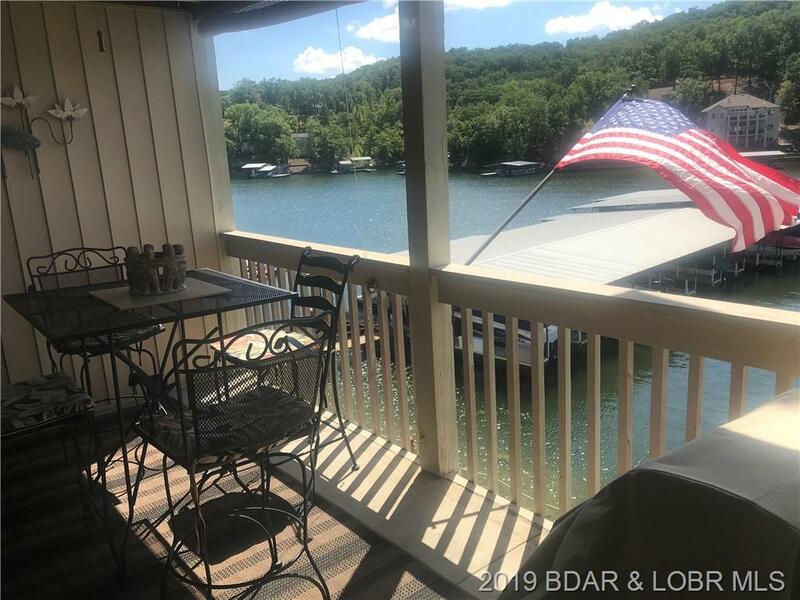 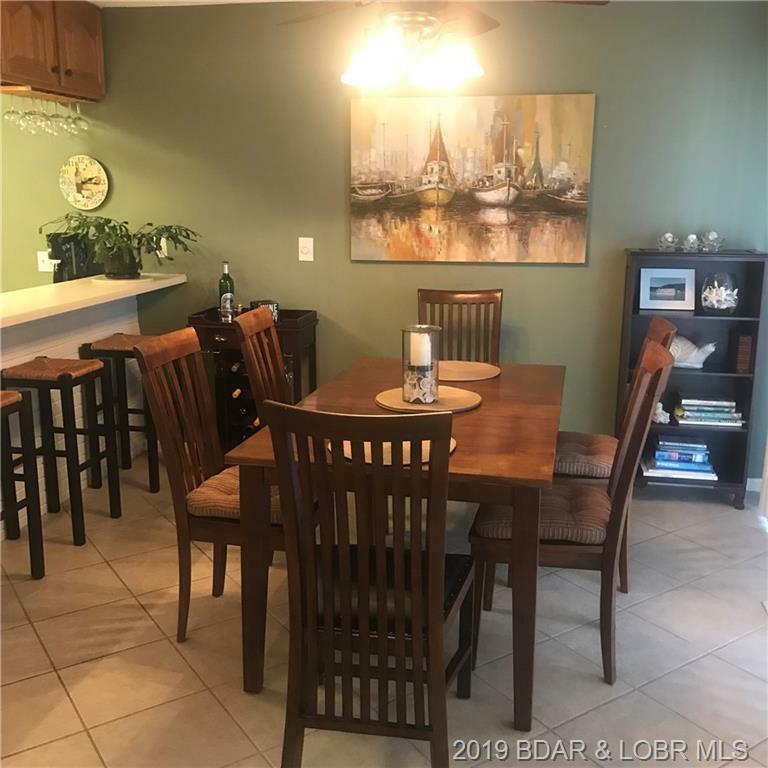 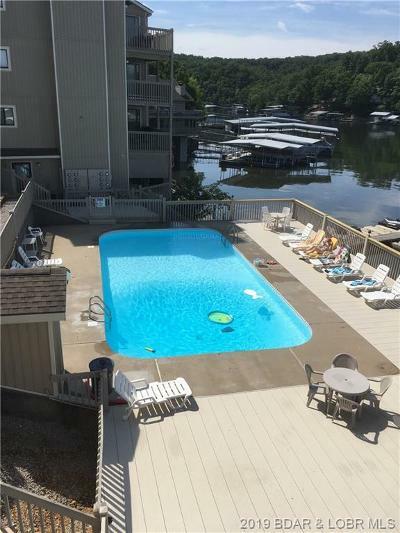 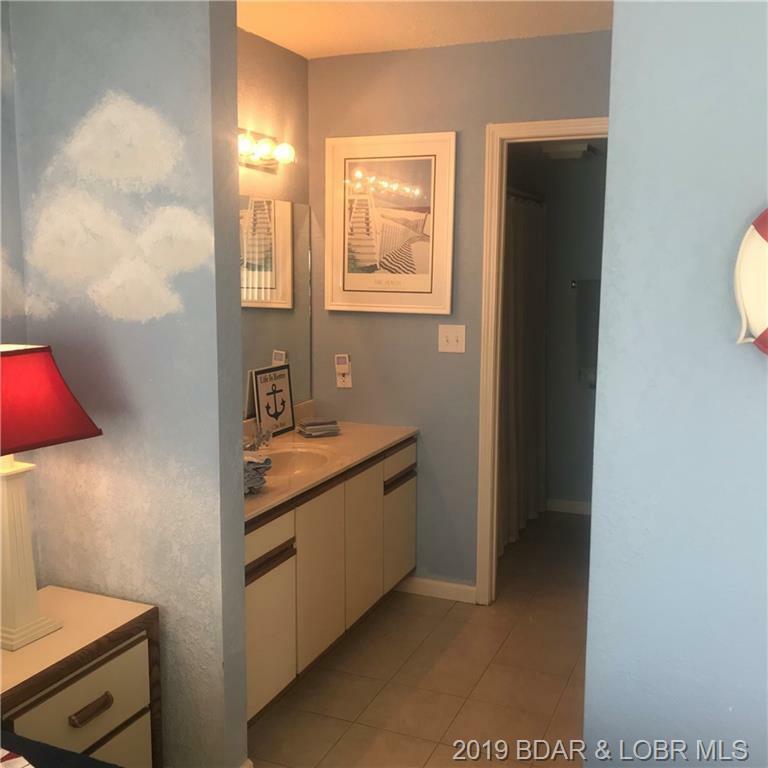 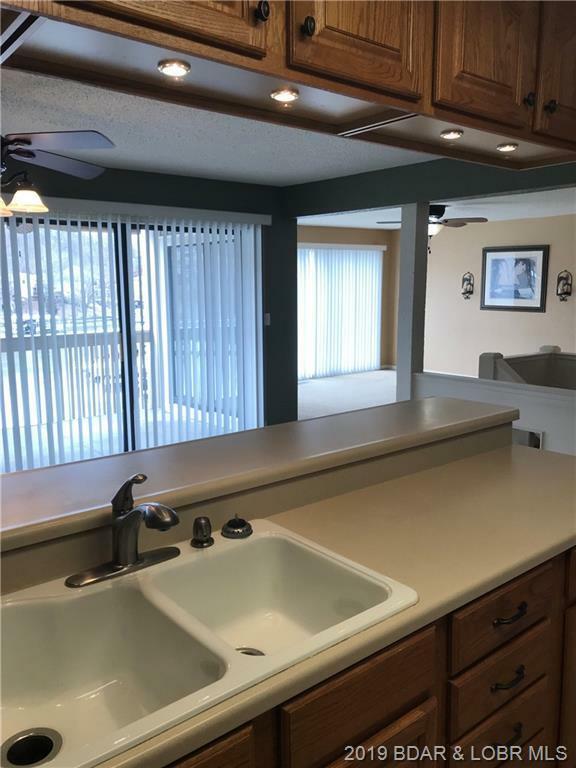 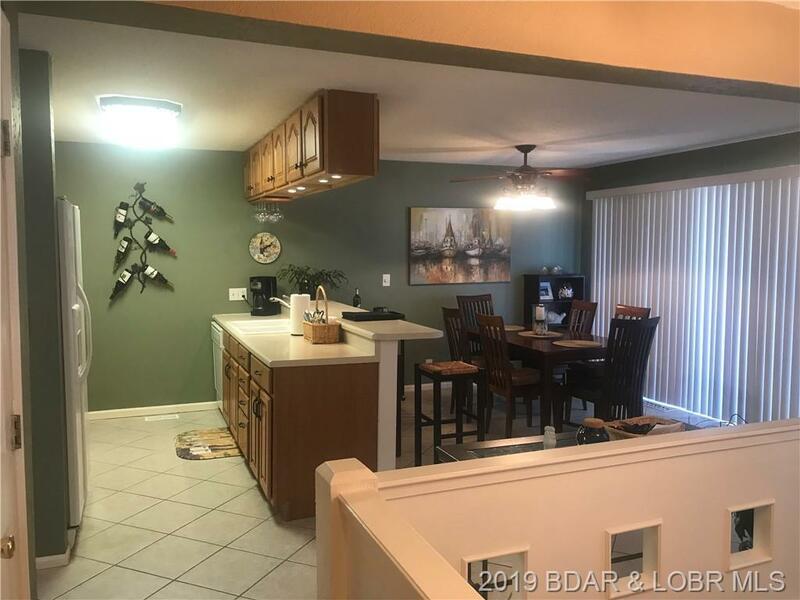 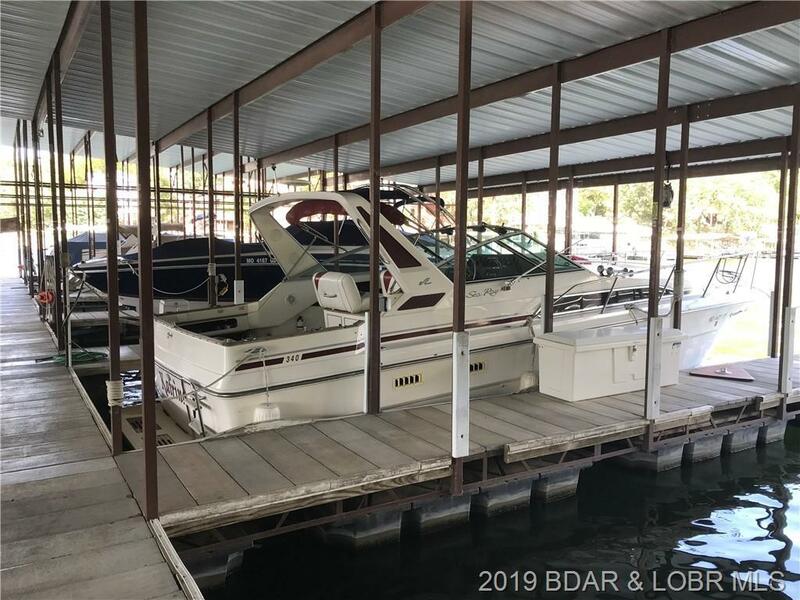 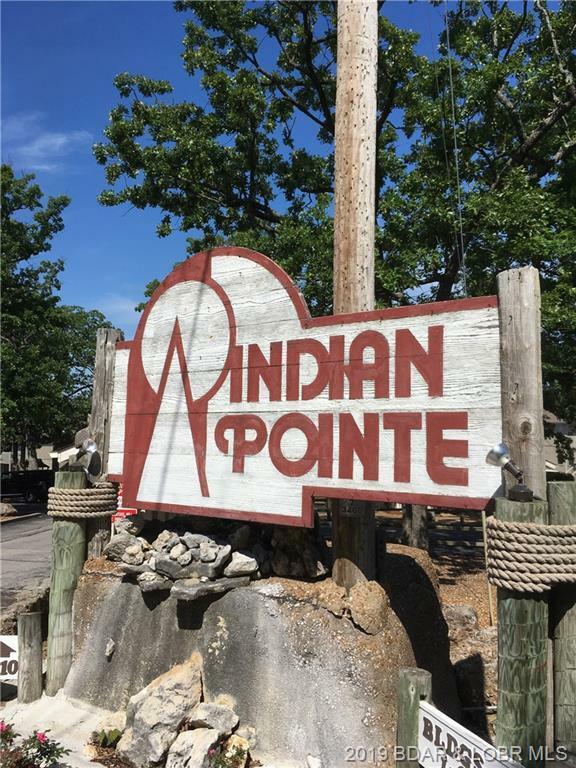 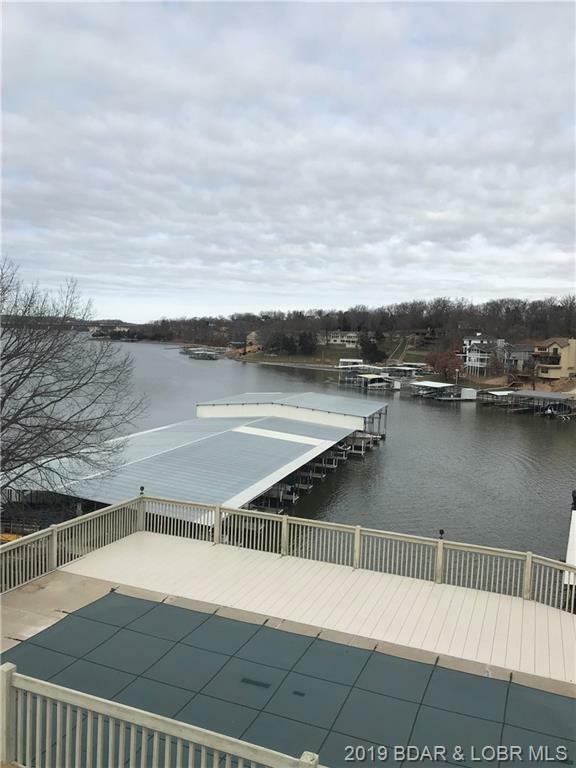 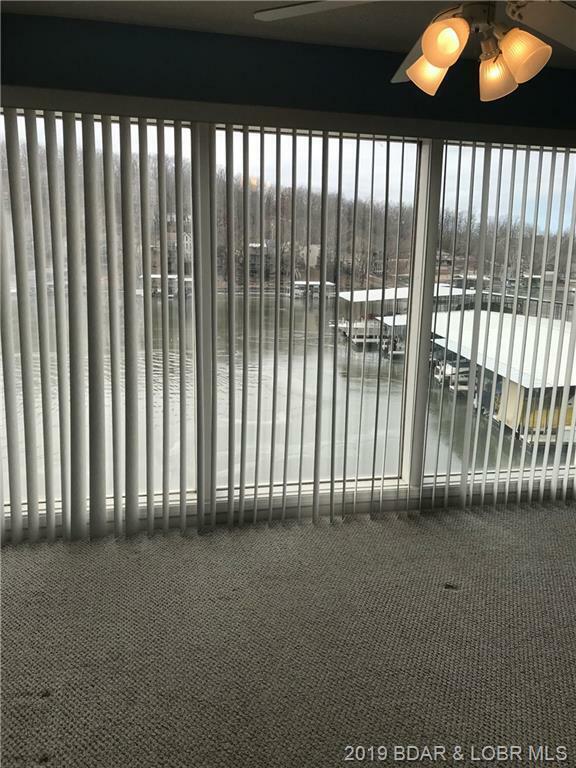 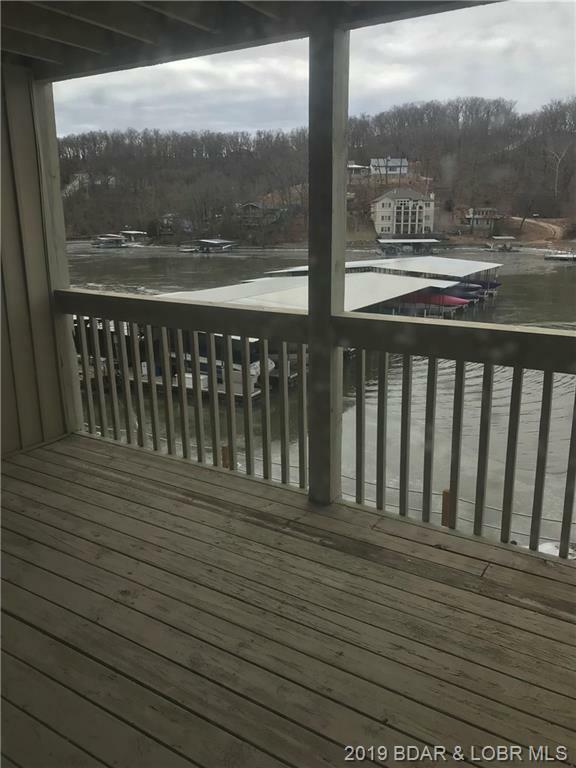 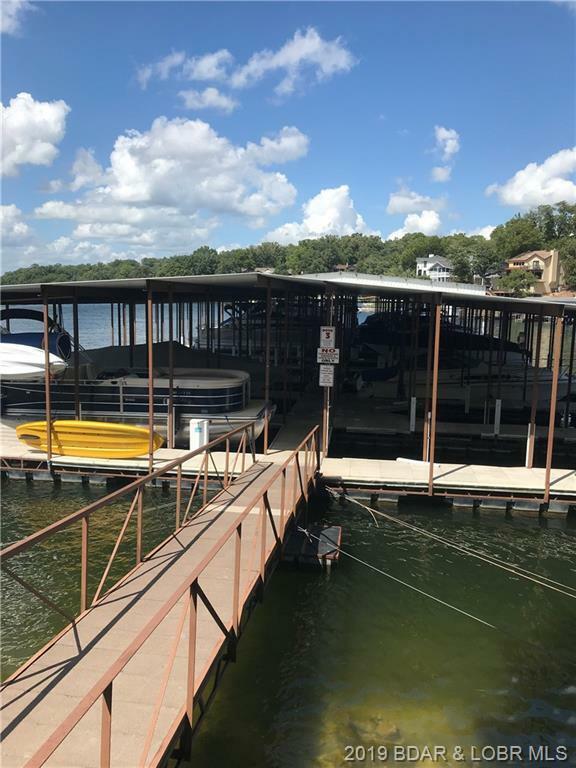 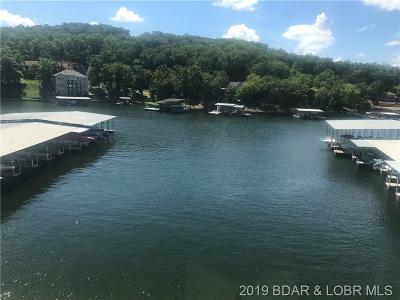 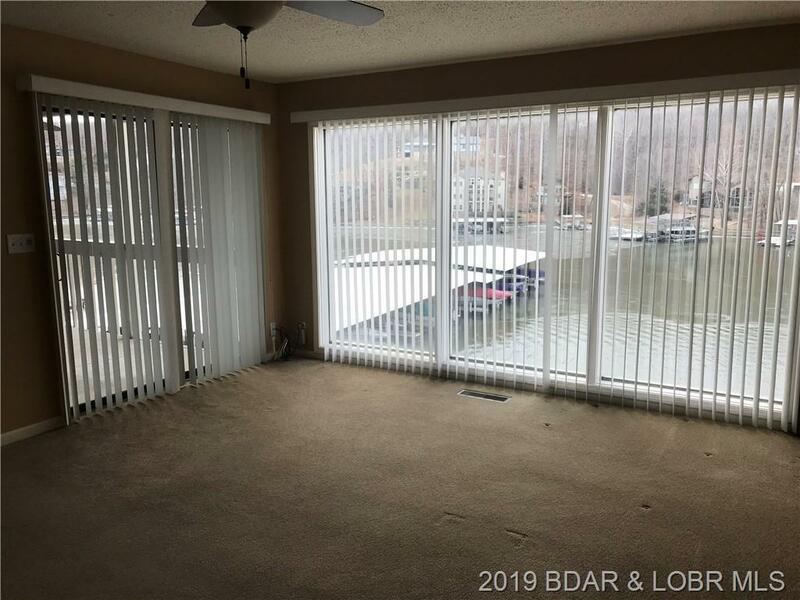 Centrally located Osage Beach Condo w/ amazing large 13x32 boat slip (Dock 3 Slip 8). 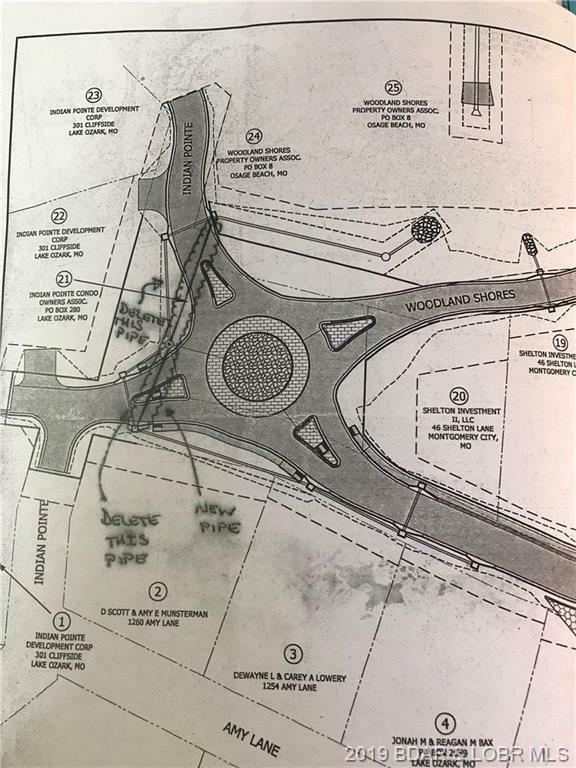 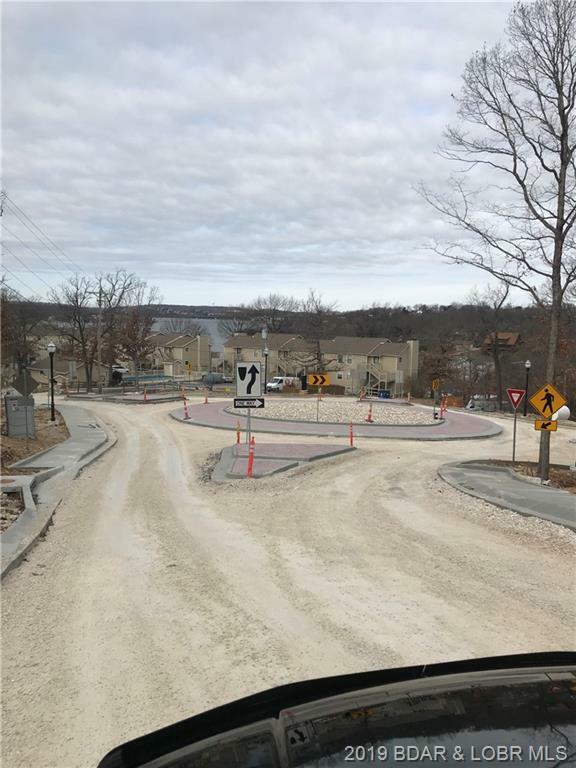 New roundabout nearing completion to access condo. 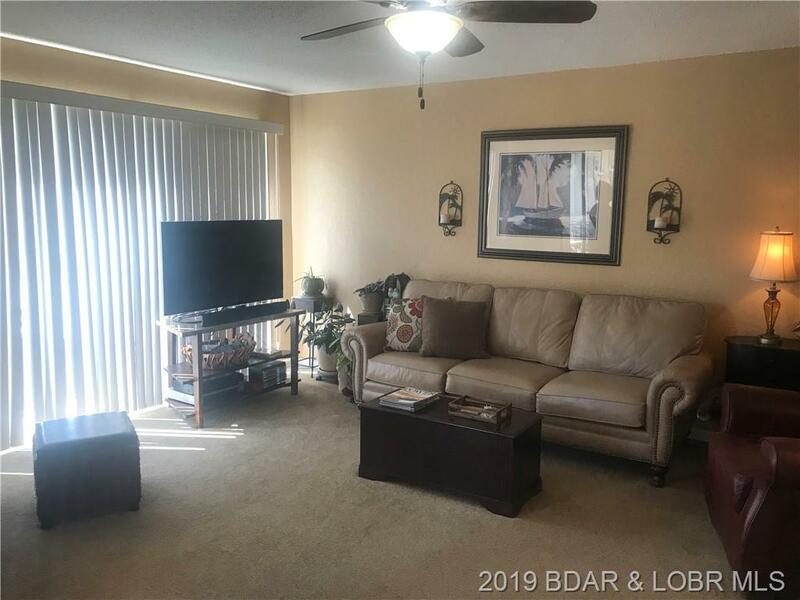 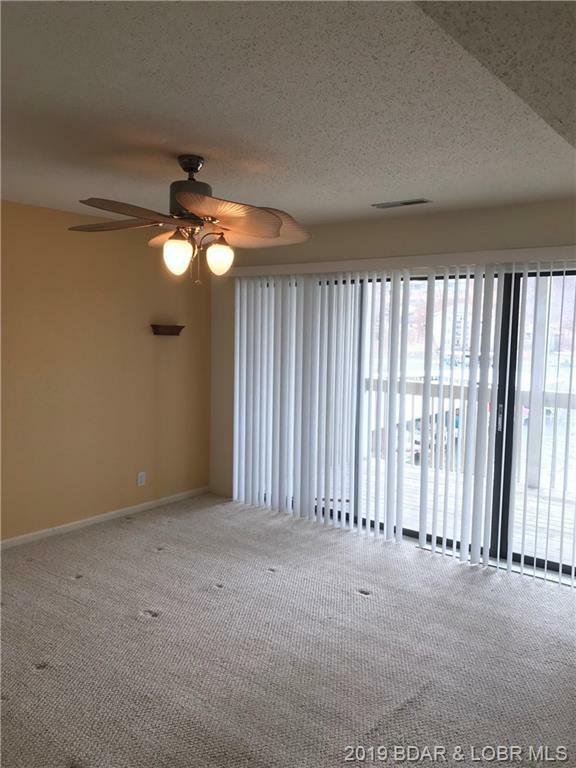 Two levels, great view, access with only 6 steps from parking to entry. 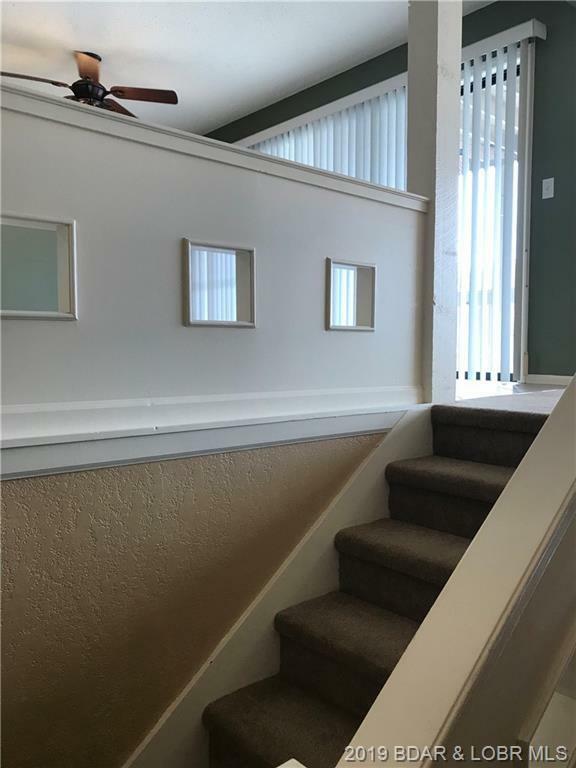 Very modern contemporary colors- Perfect for large family outings, Great access to upper & lower decks via glass sliders. Extremely close to shopping, church, dining & schools. 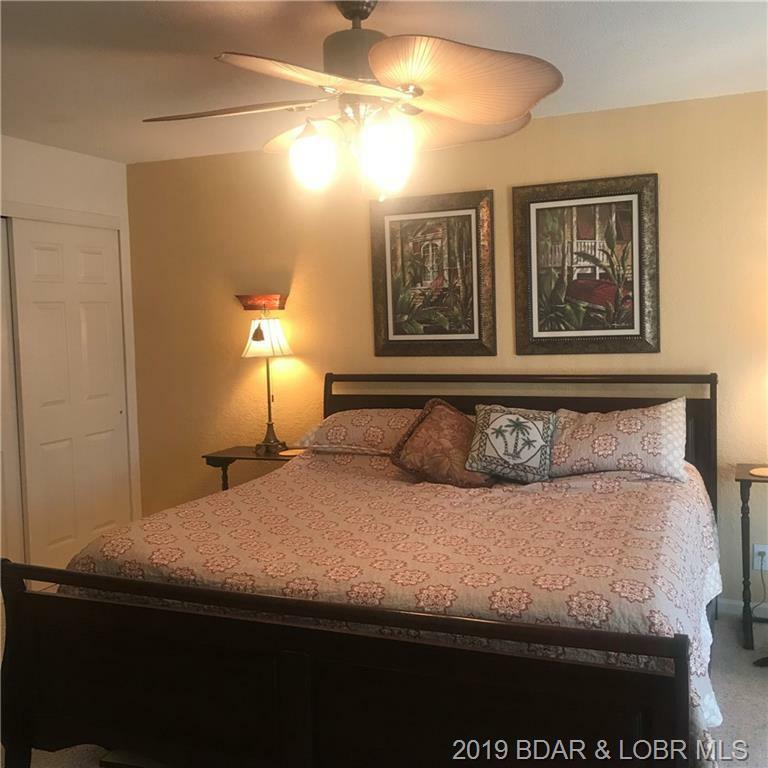 Priced competitively & ready to move into! This property is one of the best buys of 2019. 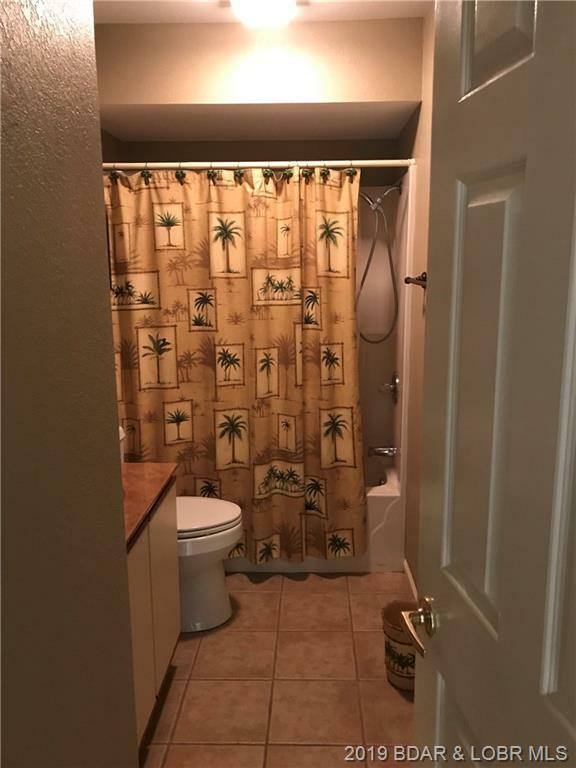 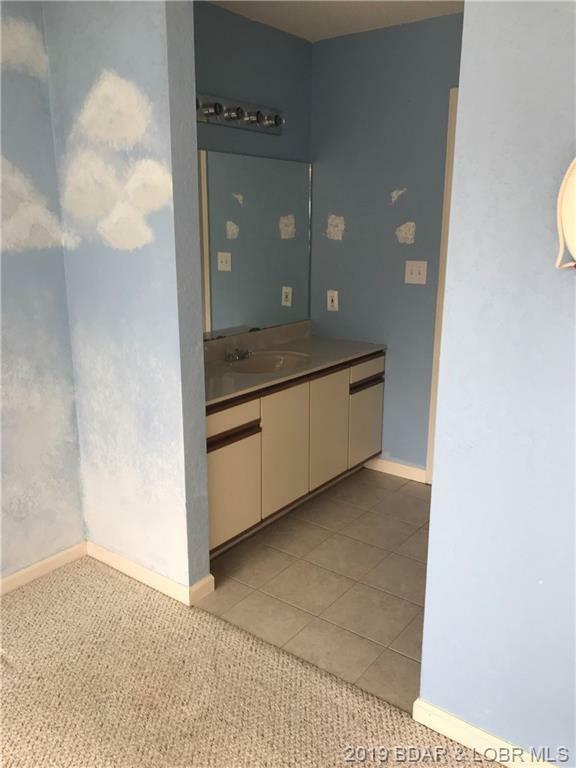 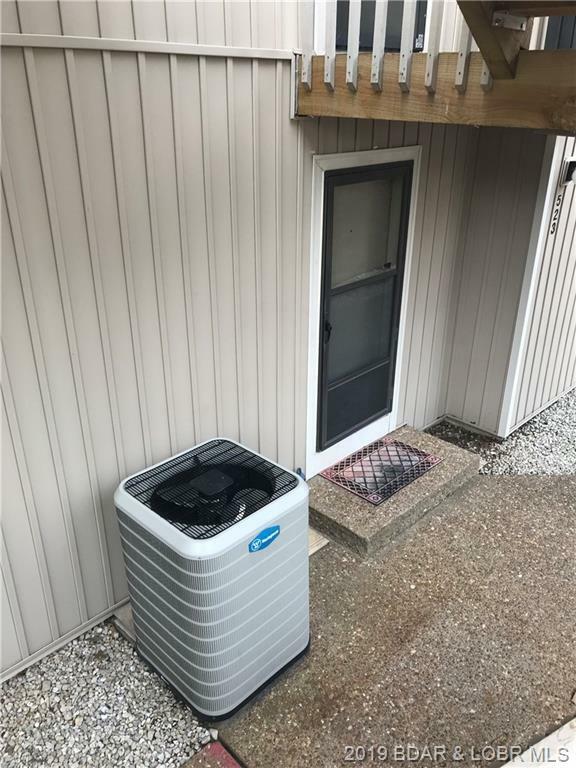 Inclusions: Refrigerator, Stove, Dishwasher, Microwave, Washer, And Dryer.